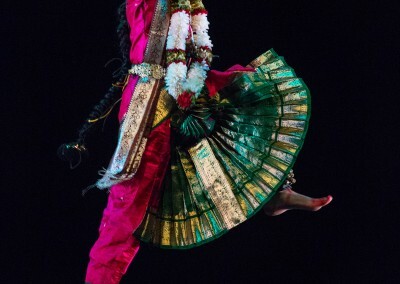 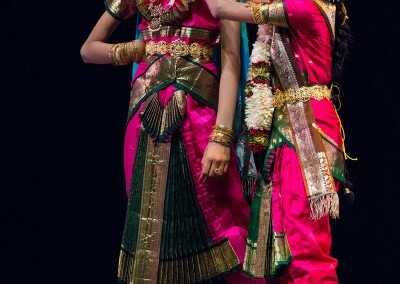 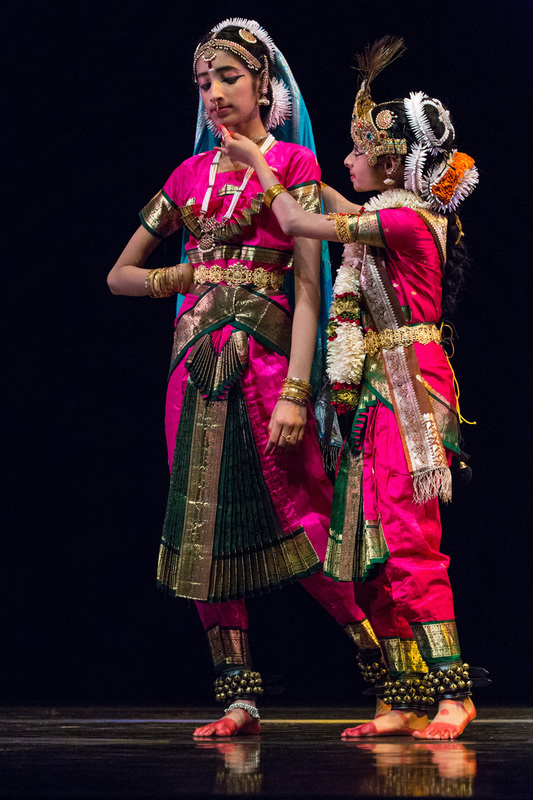 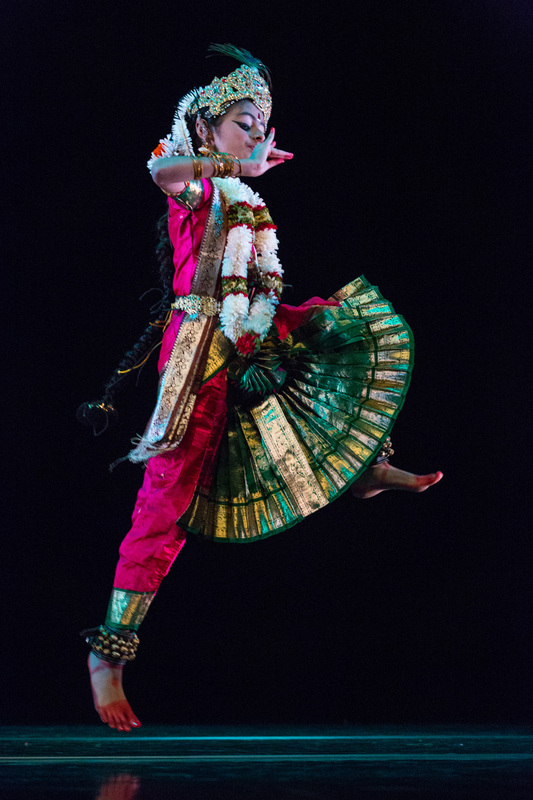 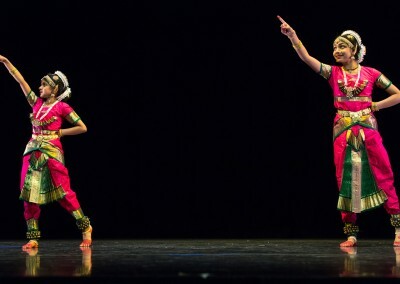 ‘Arangetram’ means ascending the stage. 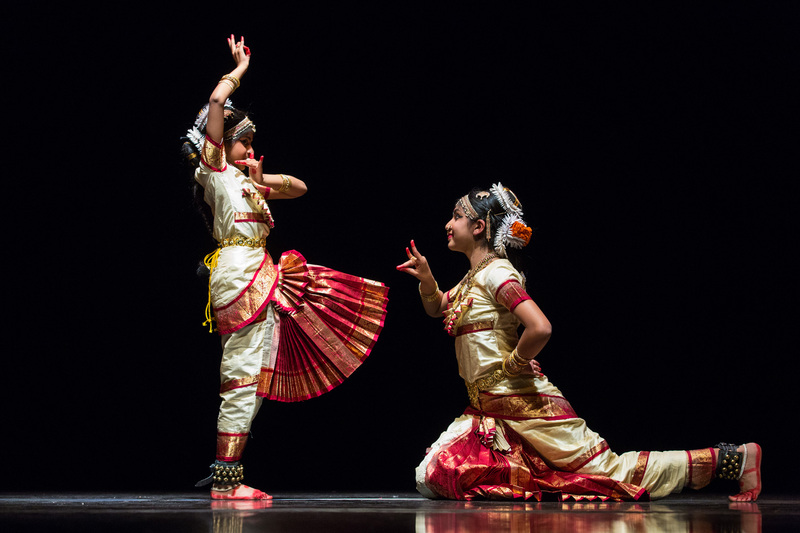 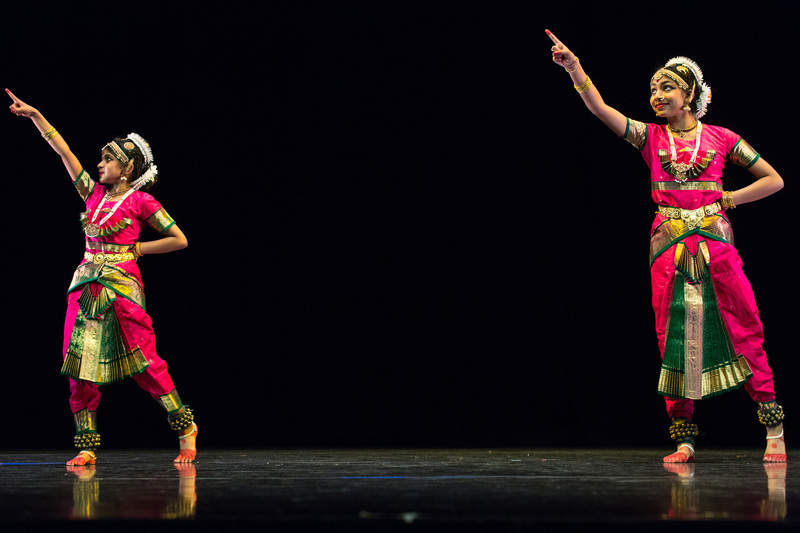 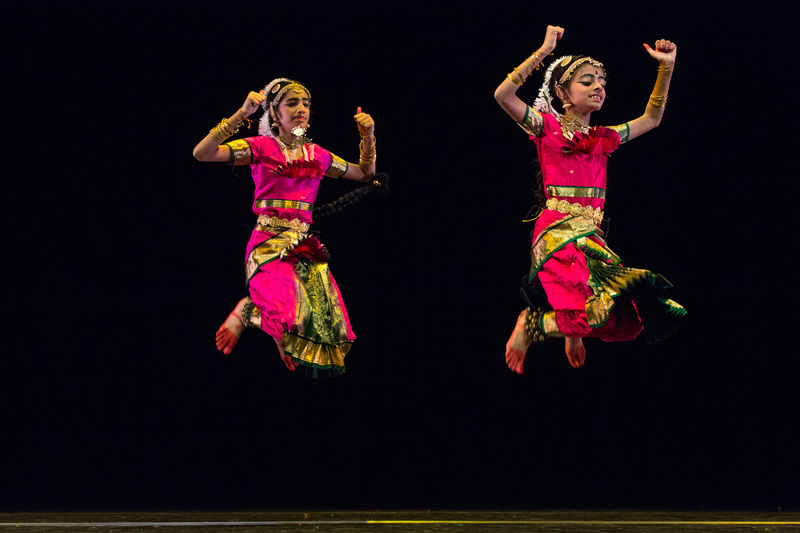 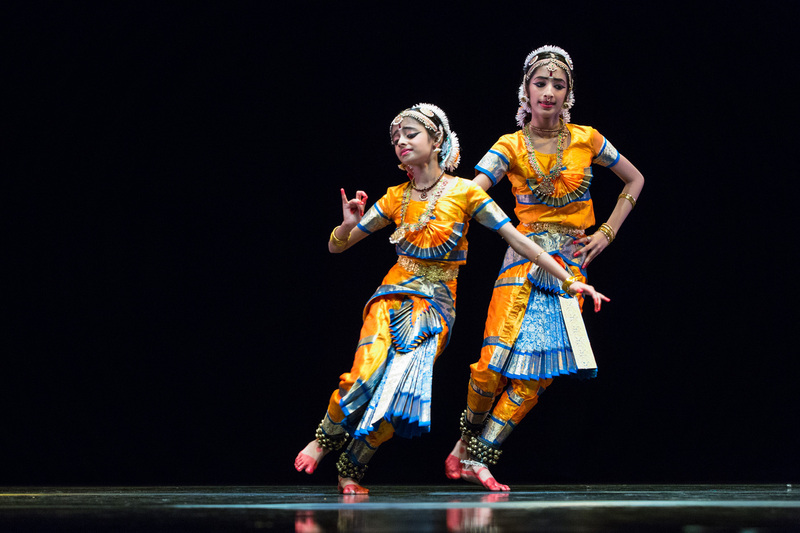 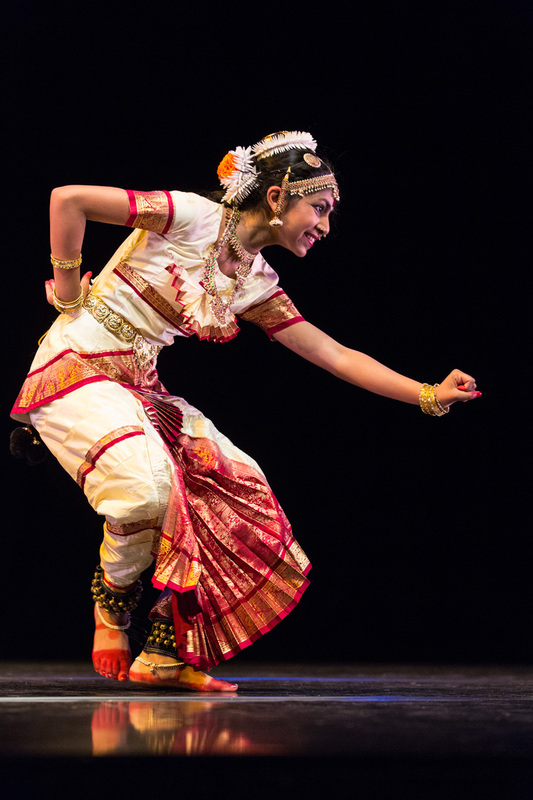 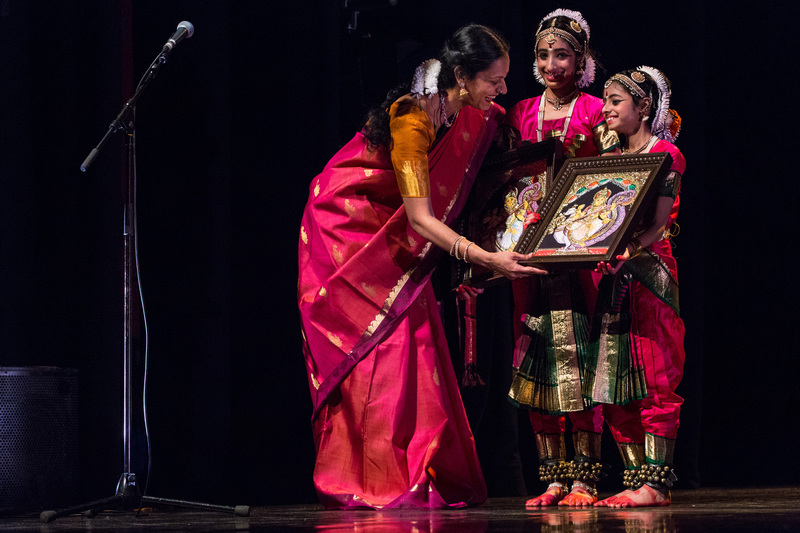 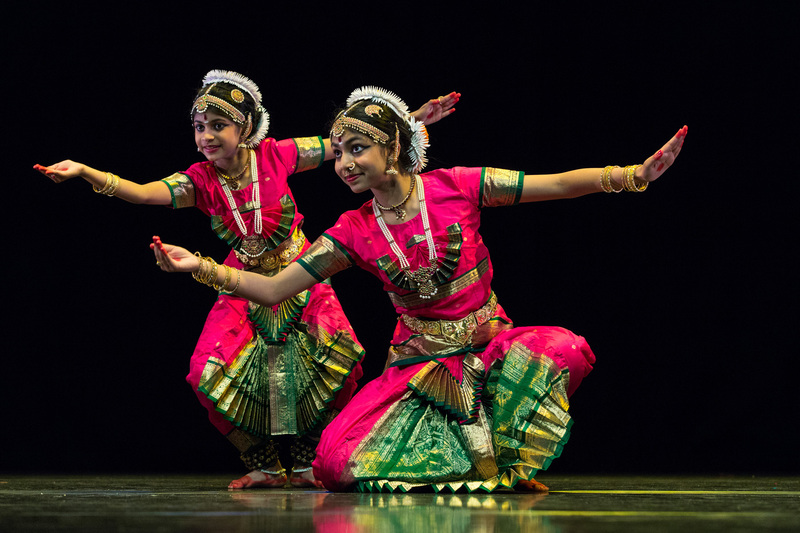 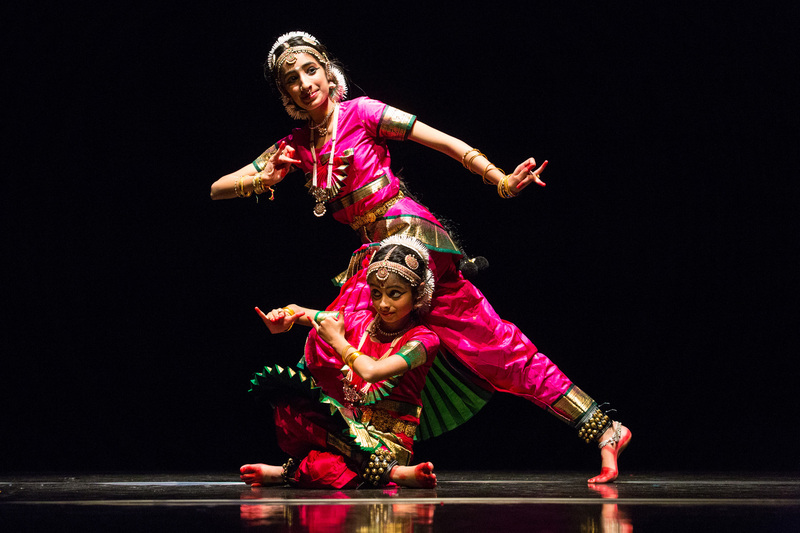 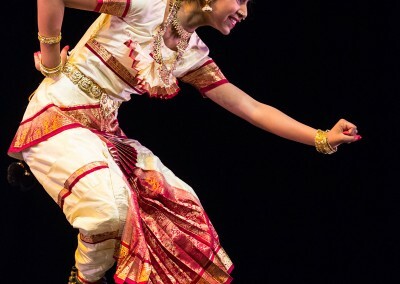 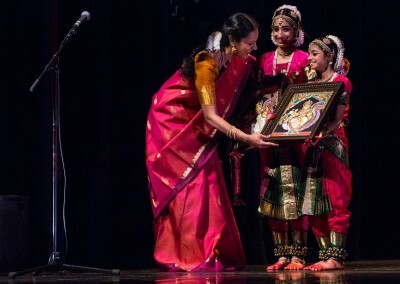 At the arangetram the students presents a full length dance recital, within the classical bharatanatyam format, to an audience. 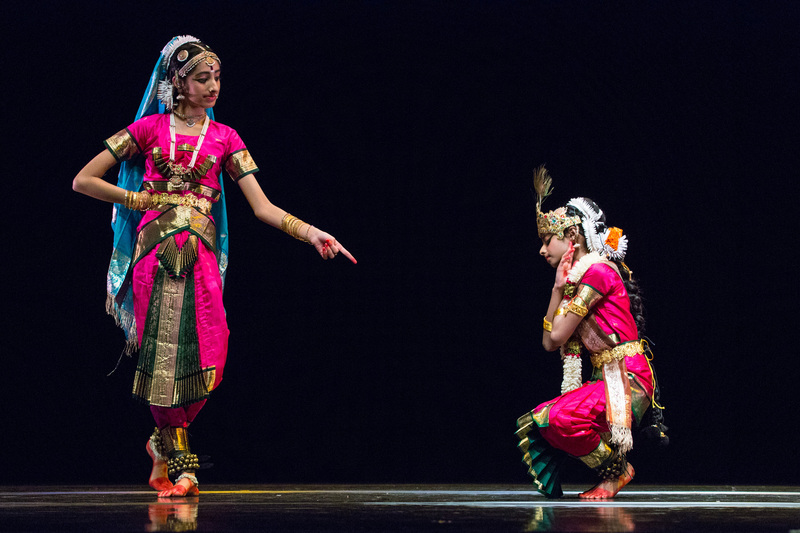 In some of these performances they have been accompanied by their siblings, who also have been students at Upasana.